Mobile team of the project that provides free legal aid to internally displaces people, refugees and returnees upon readmission agreements welcomed on Thursday, January 25, 2018 a group of over 50 returnees at the office of Commissariats for refugees and migration at the airport “Nikola Tesla”. 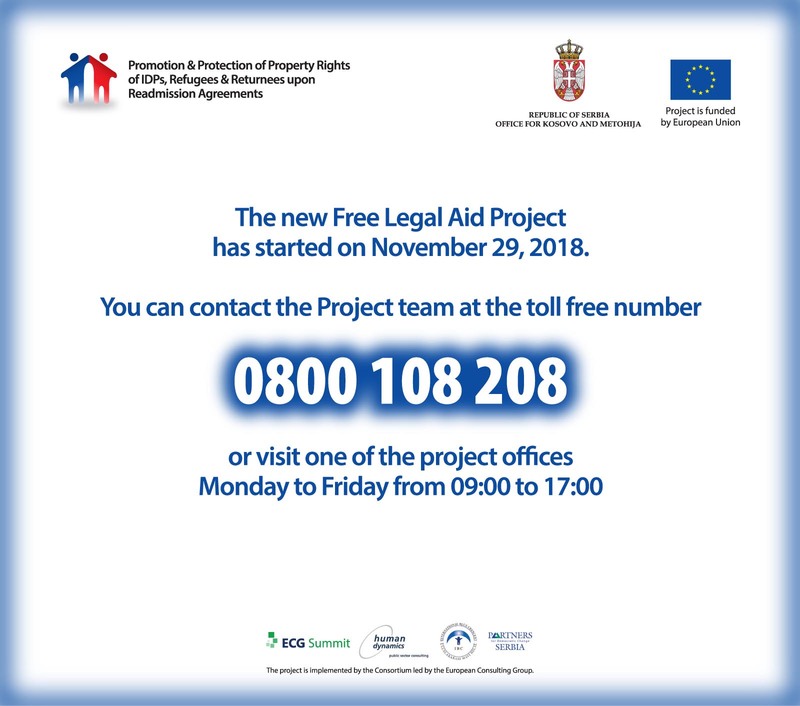 Upon administrative procedure, the project’s mobile team informed the returnees on their rights in the Republic of Serbia and support of the legal aid project provides. Senior legal adviser Vladimir Mojsilović and legal trainee Slobodan Milovanović introduced the procedure of return to the returnees. Some passengers had identification documents, valid travel and personal documents, but some illegally stayed in Germany, one of the party that signed the Readmission Agreement. The team explained to potential clients of the project the importance of registration at the Office for readmission as a precondition for exercising right to obtain personal documents, social and health insurance, education etc. 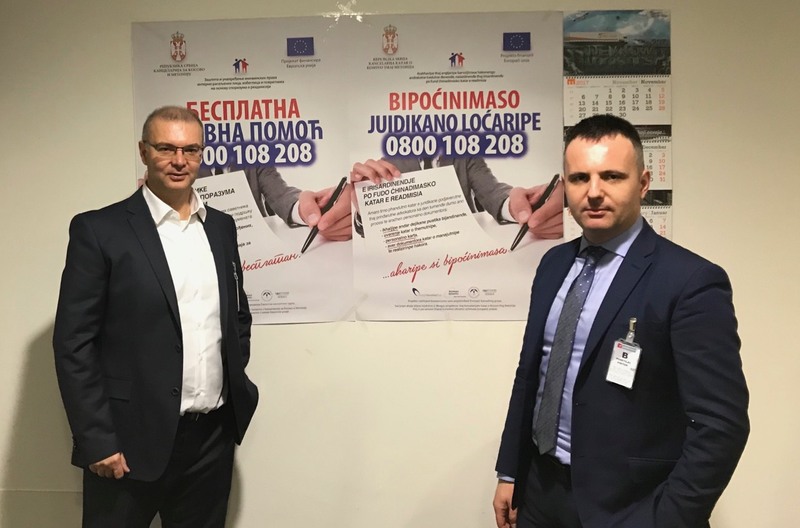 “Purpose of the free legal aid project is to facilitate registration in the system by supporting the process of obtaining personal documents”, Vladimir Mojsilović explained the purpose of reception of returnees at the airport. Project director Radoš Dabetić said the project, whose beneficiary is the Office for Kosovo and Metohija, was implemented with the financial assistance of the European Union. 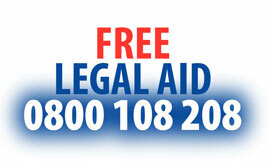 „We have the ability to provide legal aid free of charge, not exposing our clients too much, not asking them about their history and that helps us gain their trust fast“, said Dabetić, pointing out the importance of a mutual trust. He explained that one of the mechanisms of aid was engaging experts minority nationality experts, as well as collaboration with civic associations working in the field of human and minority rights and that facilitates communication with returnees upon readmission agreements. The project’s info material in Serbian and Roma language is distributed to the returnees and RTS crew covers the reception organized in collaboration with Republic of Serbia’s Commissariat for refugees and migration. You can see the coverage here.